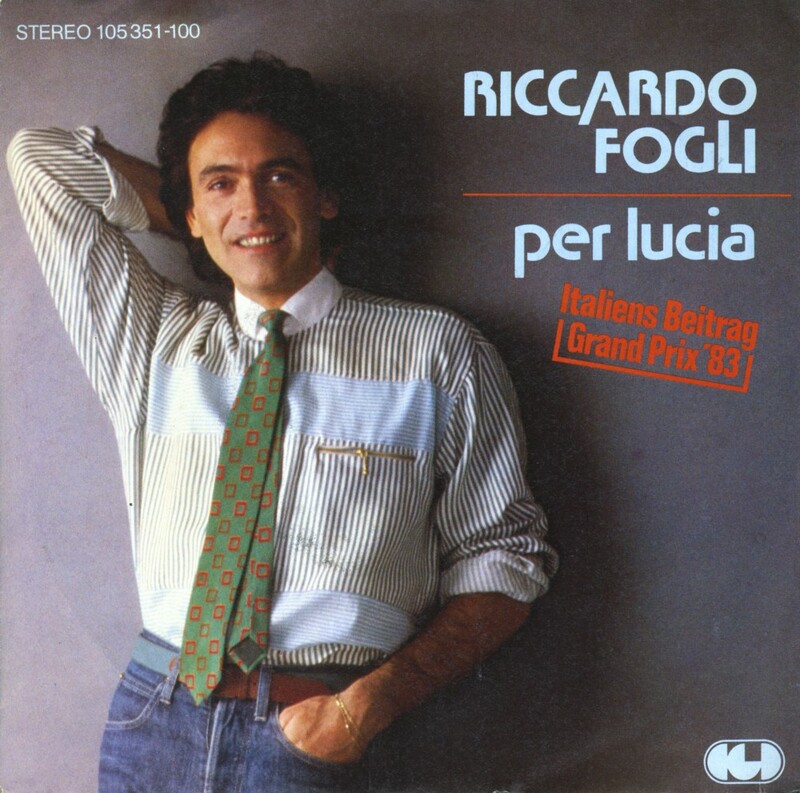 Riccardo Fogli was born on October 21, 1947 in Pontedera, Italy. During the Sixties, he became a fan of The Beatles, which also influenced his decision to start his career as a singer. After some time in bands like Slenders and Pooh, he started a solo career in 1973. His main success, however, came in the Eighties. In 1983, he represented Italy during the Eurovision Song Contest with the song 'Per Lucia' ('For Lucia'). He finished in eleventh place in a field of 20 competitors.